Secret Window Floral Studio is an award-winning Colorado Springs florist that has been creating beautiful arrangements and wedding décor for years. This team works to come up with creative, unique and artistic designs that will suit your specific event perfectly. You will never only have flowers in vases. This team will use outside items that can fit into the theme of the event and make the decoration even more inviting and romantic. This is one of the best local flower shops because they go above and beyond when it comes to the design. 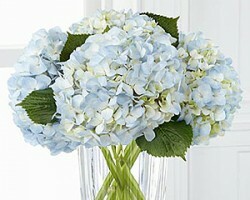 Wedding flowers are best when they come from a company that you can trust with all of your floral needs. 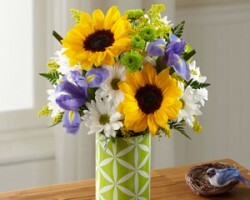 Noni’s Flowers has been providing arrangements for special occasions and events for many years. According to reviews, they have been doing so with complete professionalism and style as well. When you hire this company to help you create an atmosphere on your big day, you will not be disappointed. The flowers will always be fresh and vibrant and the designs will be flawless and unique. 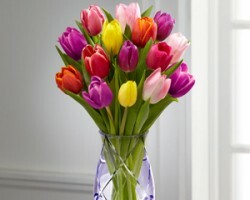 Colorado Springs Florist, Inc. is known for offering not only beautiful flowers but affordable options too. This company works to make their floral arrangements and bouquets more accessible to more couples for special events like a wedding as well as more available to those that are seeking flower delivery in Colorado Springs. When you buy arrangements from this company you can also be sure that they will be delivered to your event or recipient and be extremely fresh, like they were just picked from the garden. The romance and intimacy of your wedding day can be enhanced when you are surrounded by beautiful flowers from Colorado Springs Florist. This company has years of experience providing flowers for special occasions and events like weddings in Colorado. You can work with this team to decide which colors would best accent the occasion as well as which flower combinations would look the best with the decoration. This is the only way for the company to give you the best results on one of the most important days of your life. 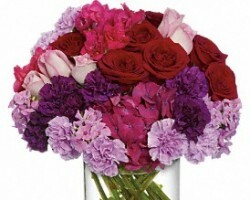 Special occasions that are marked with flowers are much more meaningful than those that are not. If you would like to ensure your wedding day is as magical as possible then you need to buy beautiful arrangements and blooms for decoration from Flowers Flowers, Etc. This company has a wide selection of blossoms to choose from that come in different colors so you can choose the styles and the themes that match your big day when you work with these florists in Colorado Springs, CO.